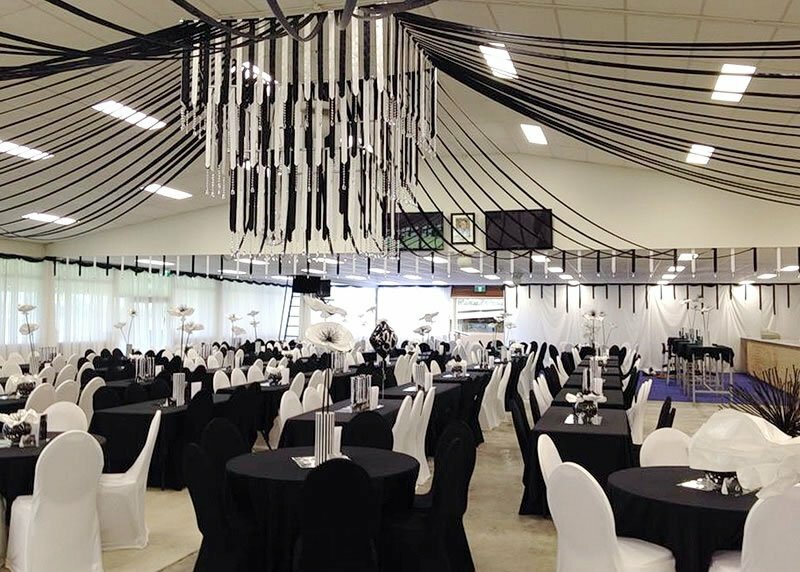 The Dr.Chris Friend Pavilion is the ideal venue for medium to large sized functions. It’s large enough to accommodate between 350 people seated, and up to 500 people standing. Charges vary and are negotiable. 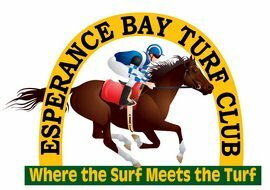 If you have any further questions please contact Rob Gilbert 0439519881 or Race Day Office (08) 9071 3506.